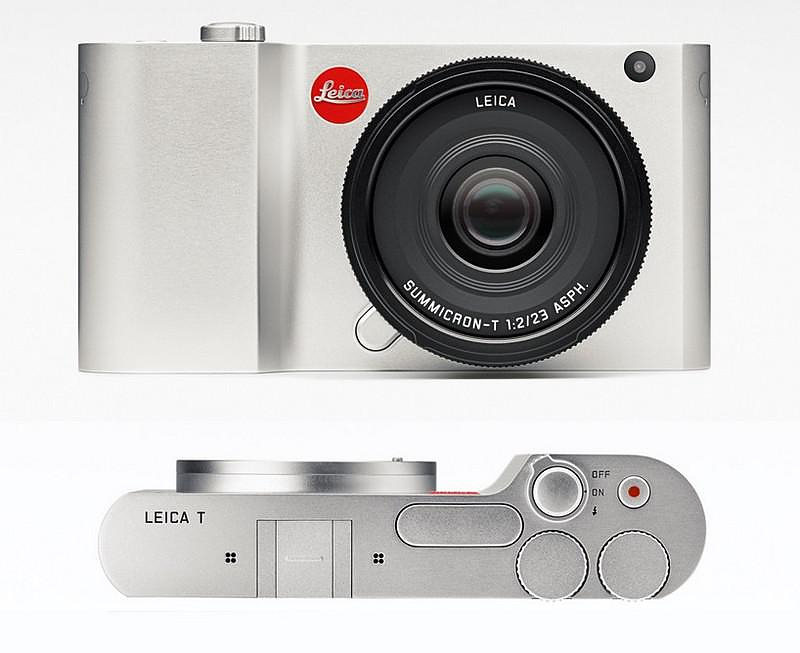 HomeBlogTechnologyLeica T System Digital Camera by Audi Design. 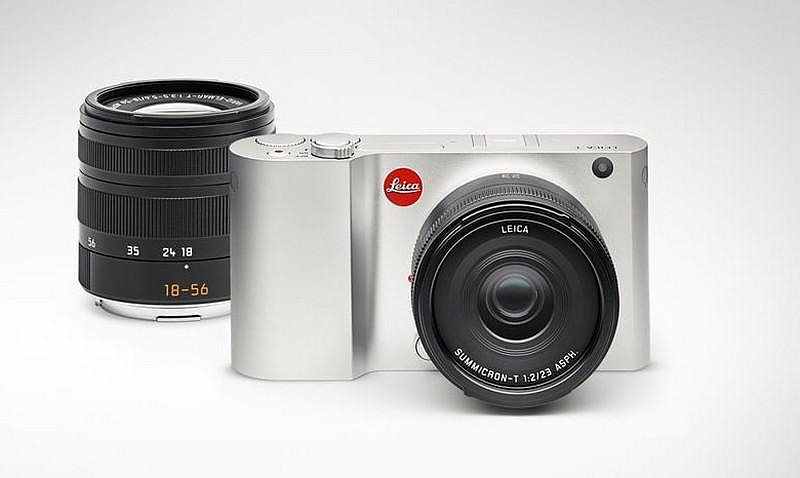 This year marks Leica’s 100th birthday as a camera maker and, to celebrate, the venerable German manufacturer launched an all-new camera with a unique design language and a top specification touchscreen interface. 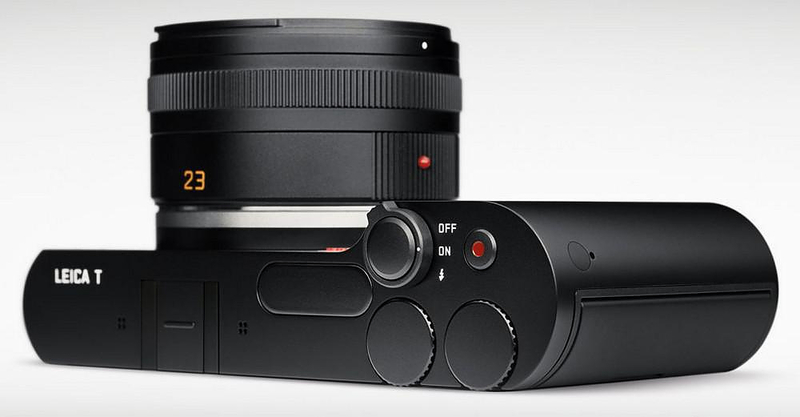 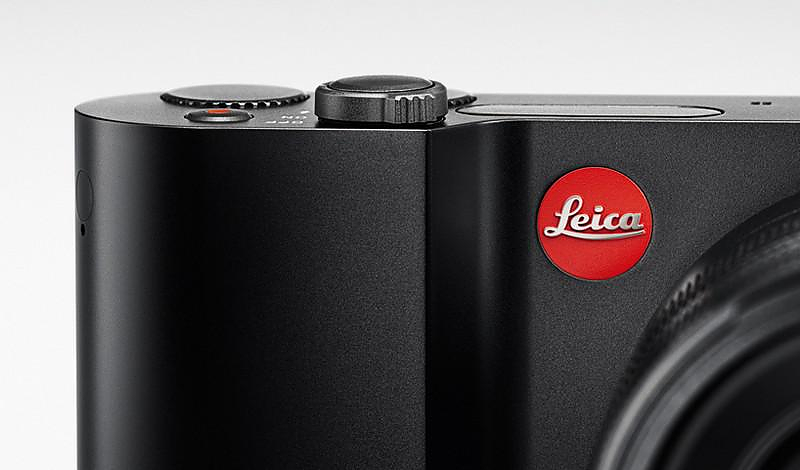 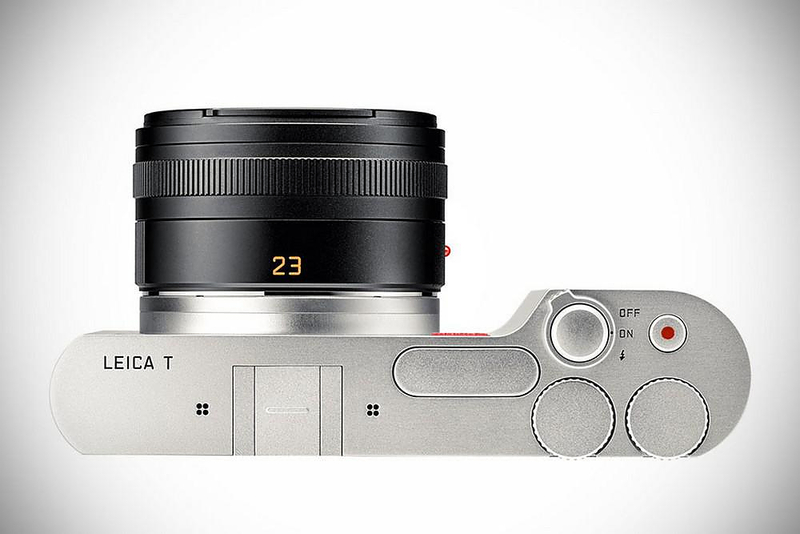 Leica T is not just a new digital camera but a new system. 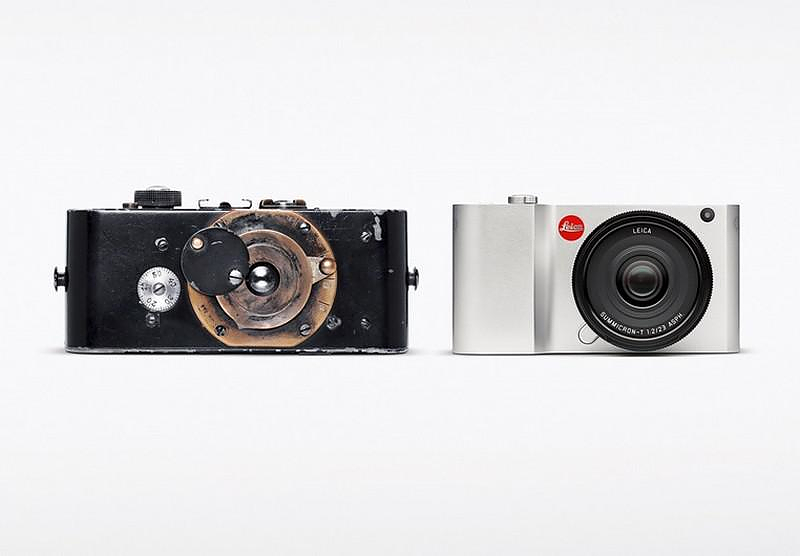 Leica has a long history of interchangeable equipment between different models. 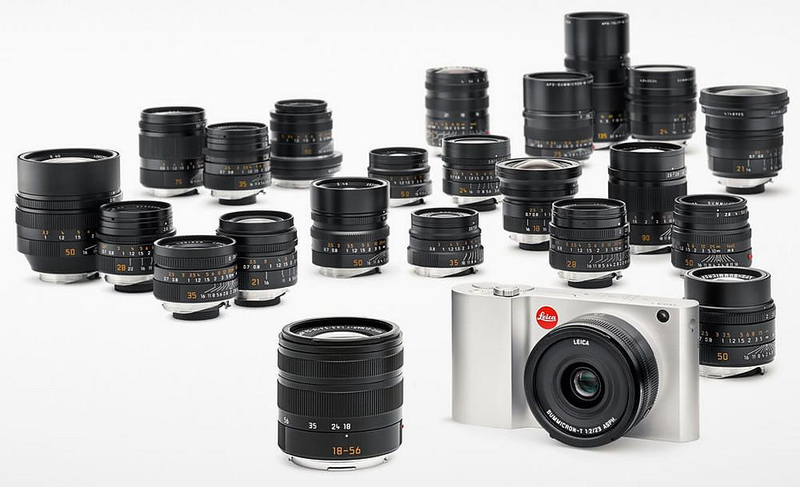 The Leica T System is a whole new family of cameras, lenses and accessories to complete the expanded Leica’s product portfolio. 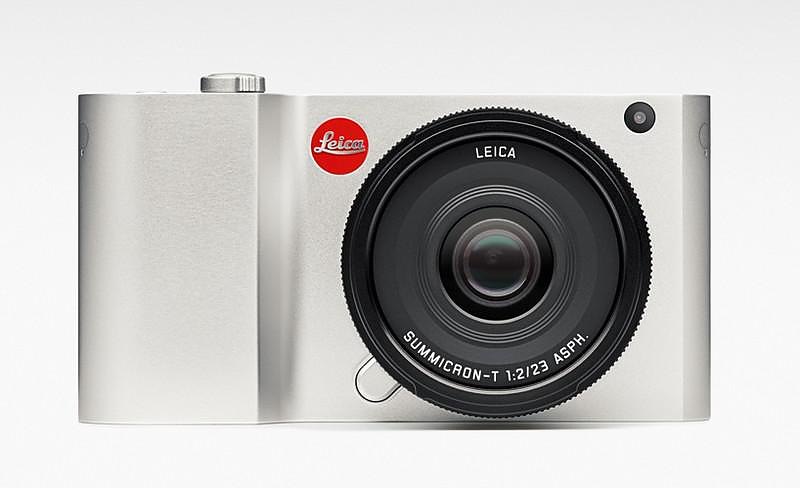 Nevertheless, it was the stunning minimalist design of the Leica T that caught our eye. 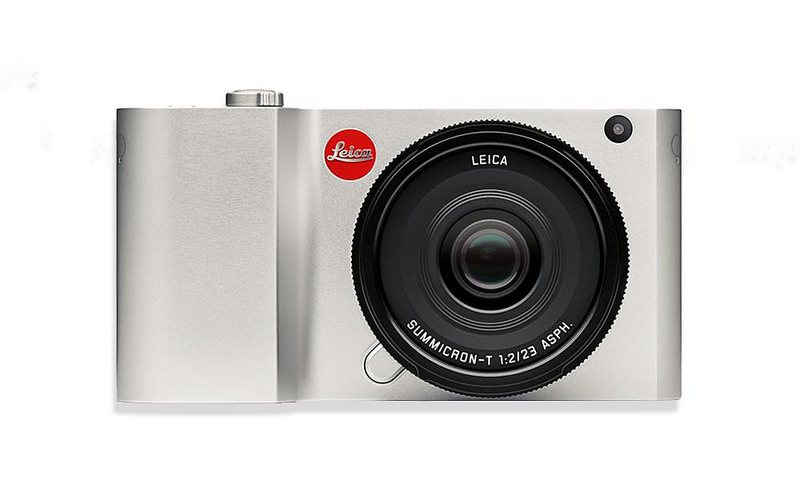 The Leica T camera is the first camera made out of a solid block of metal, and sports an impressive seamless one pieced unibody design. 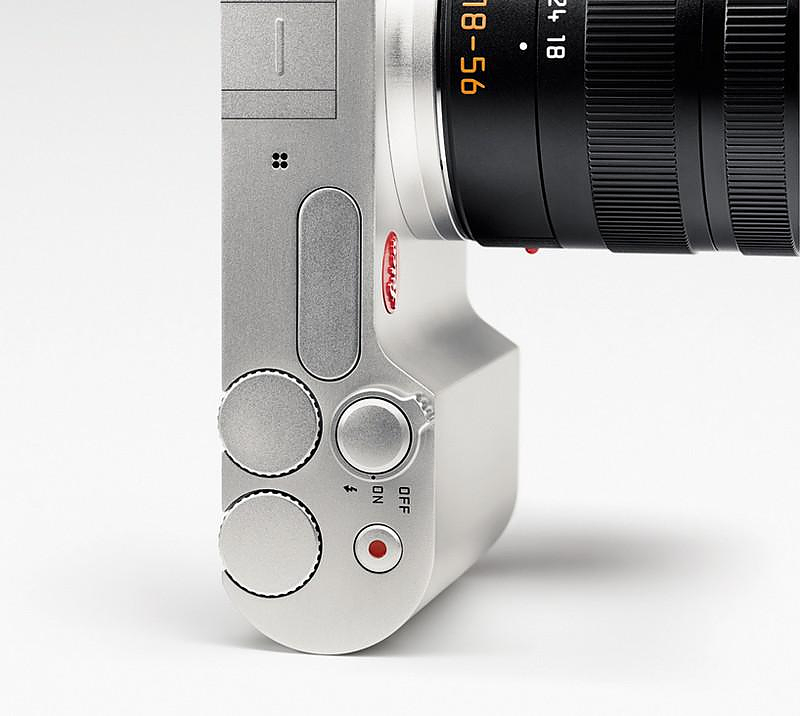 The camera is curved out a solid aluminum block polished by hand. 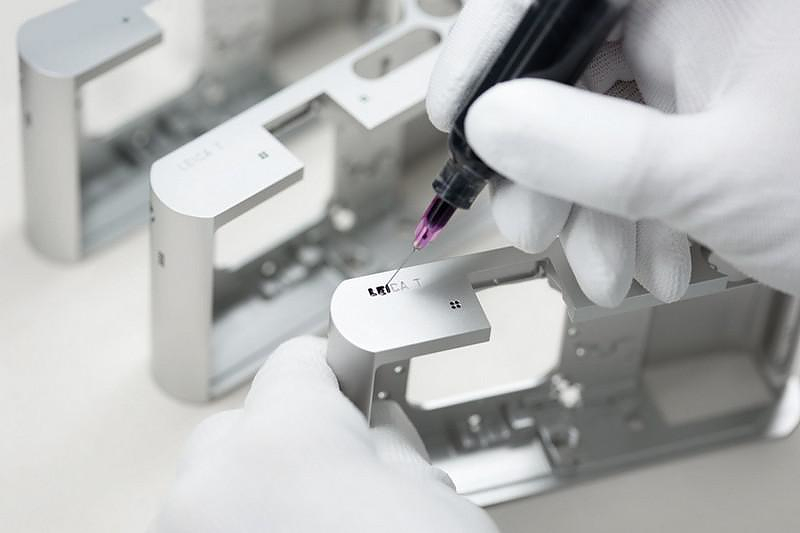 It actually takes 45 minutes to polish each piece by hand one by one. 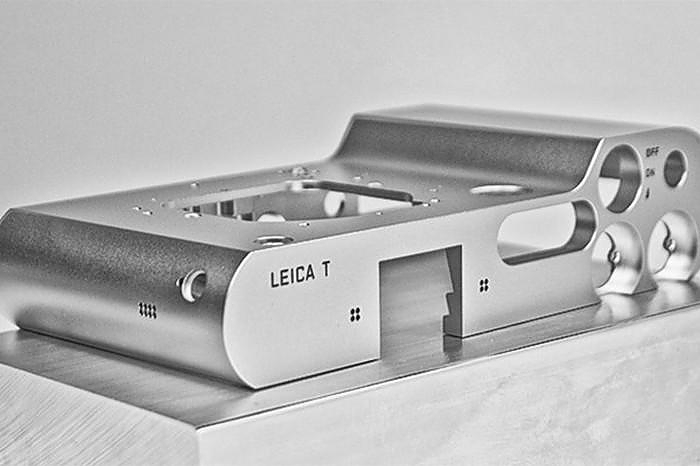 The end result is a uniquely smooth feel and a breathtaking appearance. 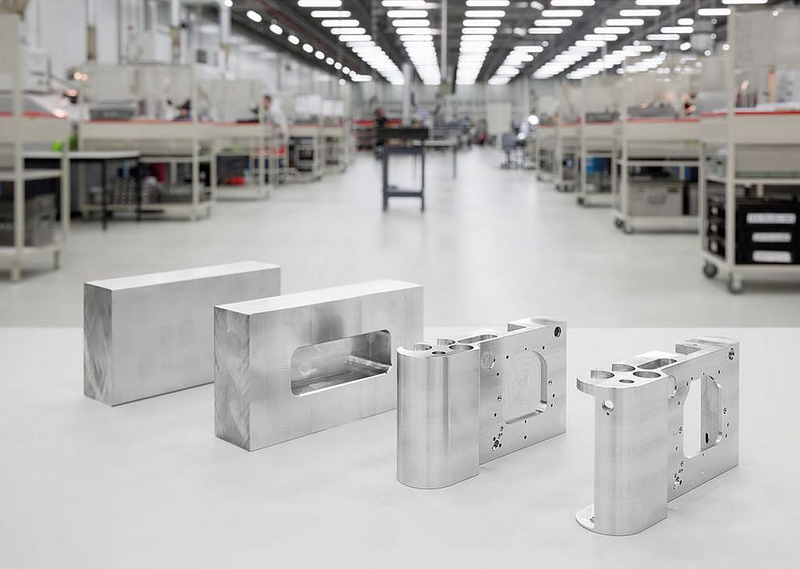 It comes as no surprise that Audi Design adheres to its core design philosophy, form follows function. 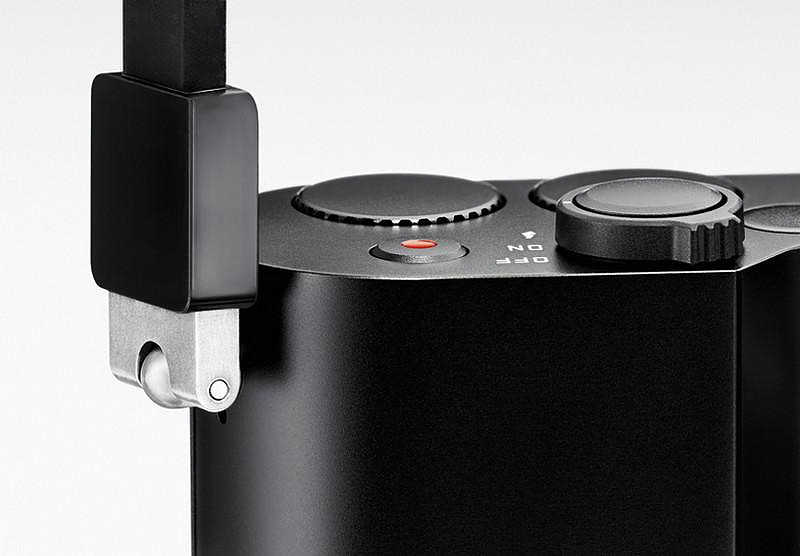 The Audi Design team stripped off the camera of any unnecessary buttons and gimmicks, thus producing a minimalist form with a unique retro allure. 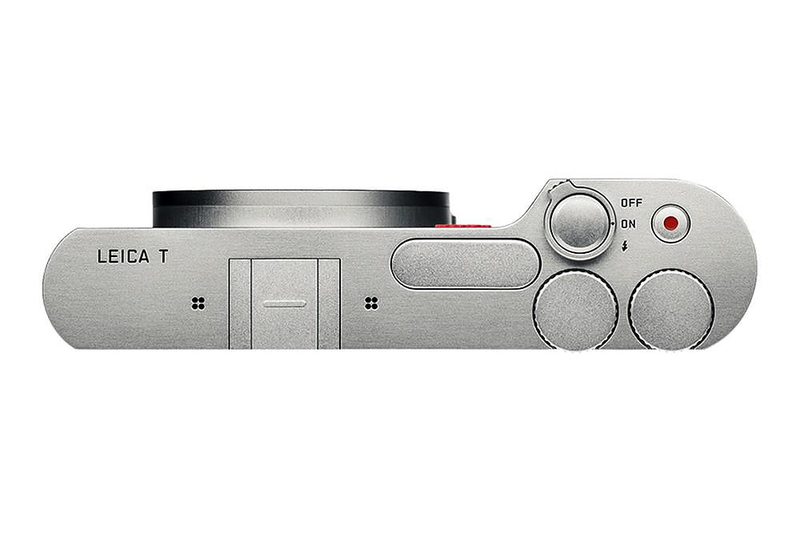 The design of the new Leica T System camera is pure and back to basics, making the camera looking special and its use extremely easy. 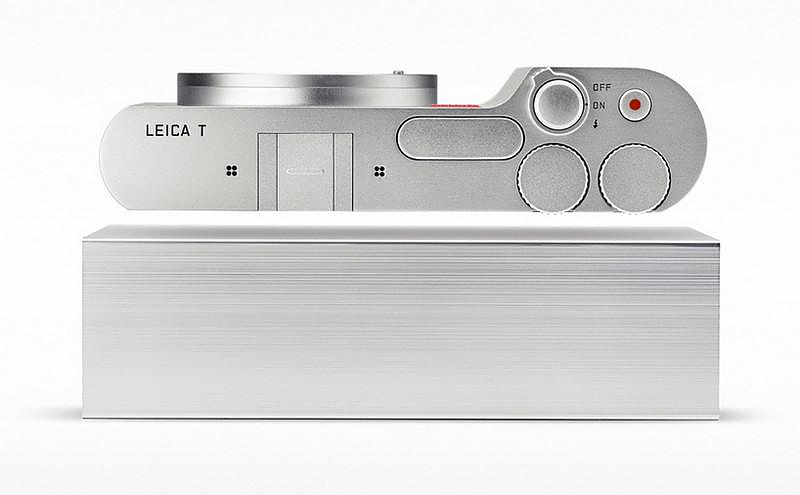 As far as the technical features go, the new Leica T digital camera has a large APS-C sensor with 16,5 megapixels resolution for maximum color capture. 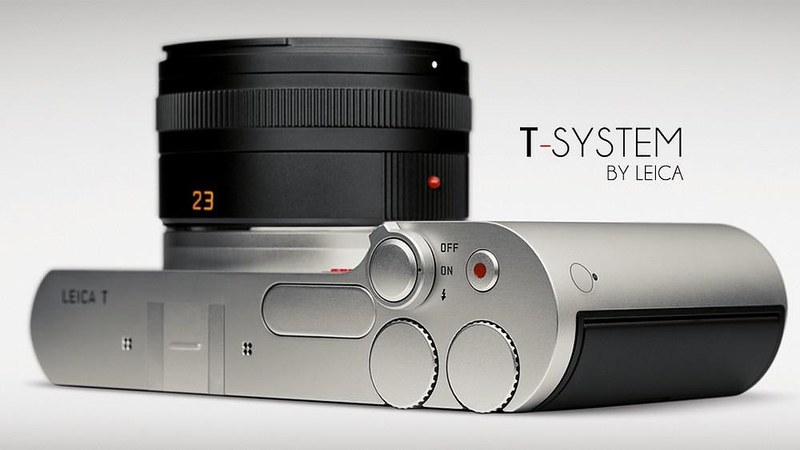 It supports HD video and autofocus and is equipped with 16GB expandable memory for storage. 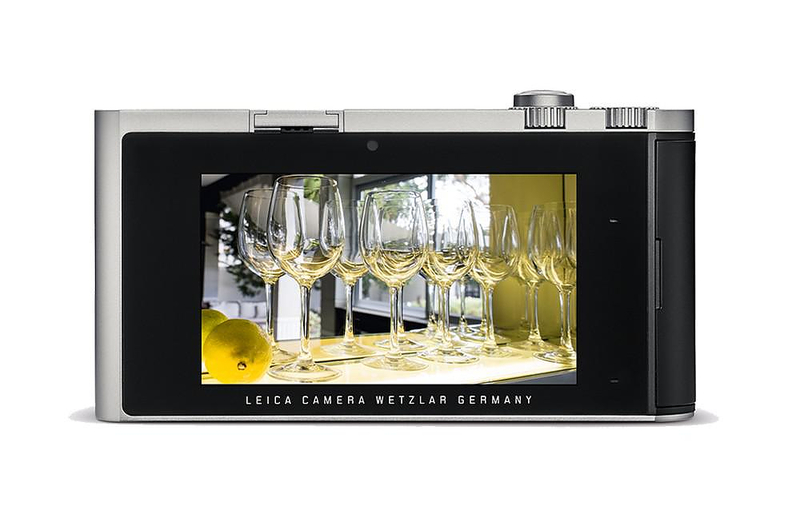 Yet perhaps the most eye-catching feature in terms of the camera’s specification is the top notch LCD screen that is on par with the best Smartphone displays. 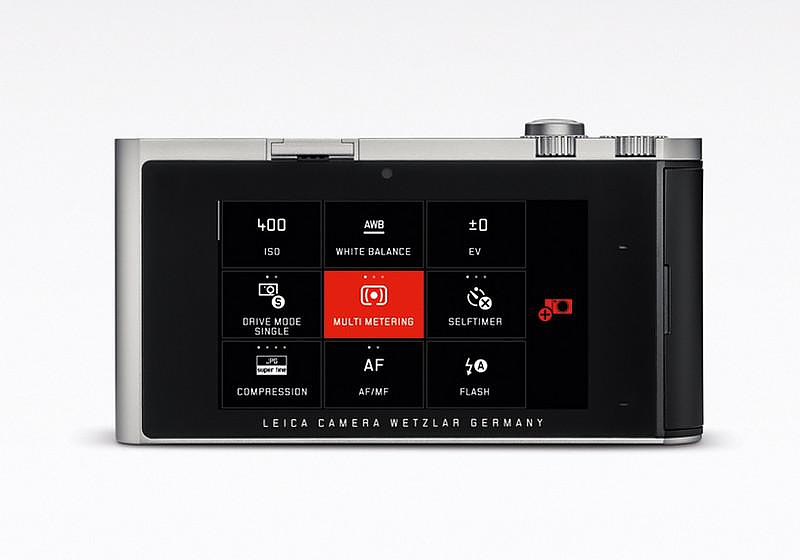 The screen measures in at 3.7-inches and as such is one of the largest on the market, with an impressive 1.3-million-pixel resolution it is also one of the best in terms of clarity. 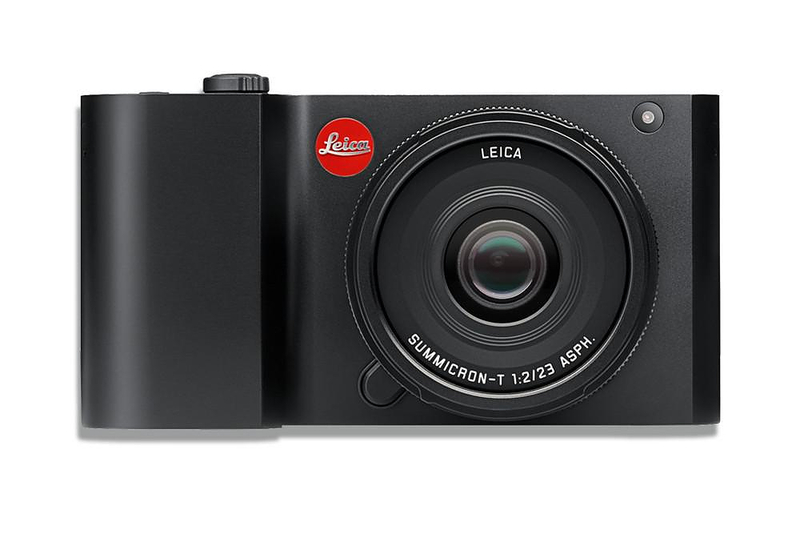 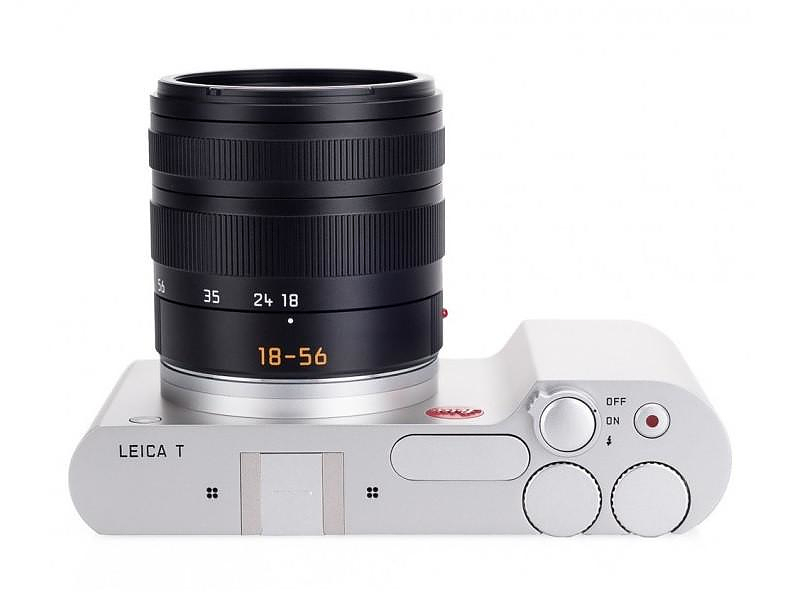 The Leica T is the first ever Leica camera to feature an integrated Wi-fi module which, in combination with the Leica T iOS or Android app allows the camera to interact with other devices and supports wireless image transfer and camera control on the fly. 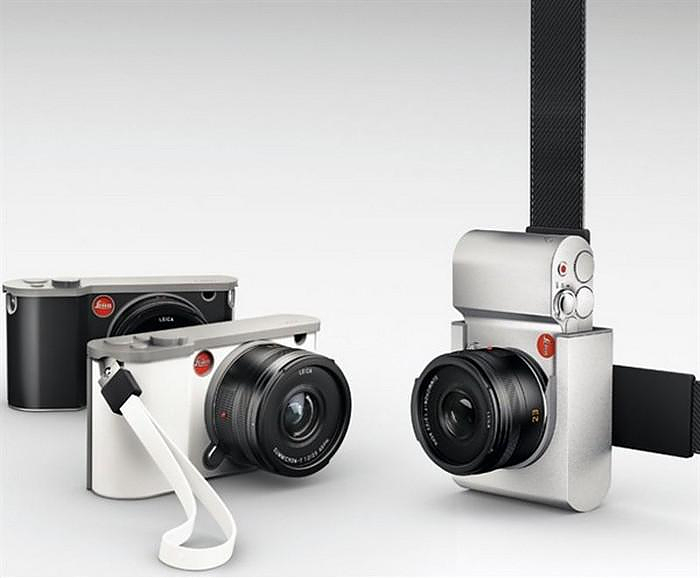 The new digital photo camera Leica T System will be available on the 26th of May.